A few years ago I “had bit of a dabble” with digital painting and discovered that I really enjoyed it. 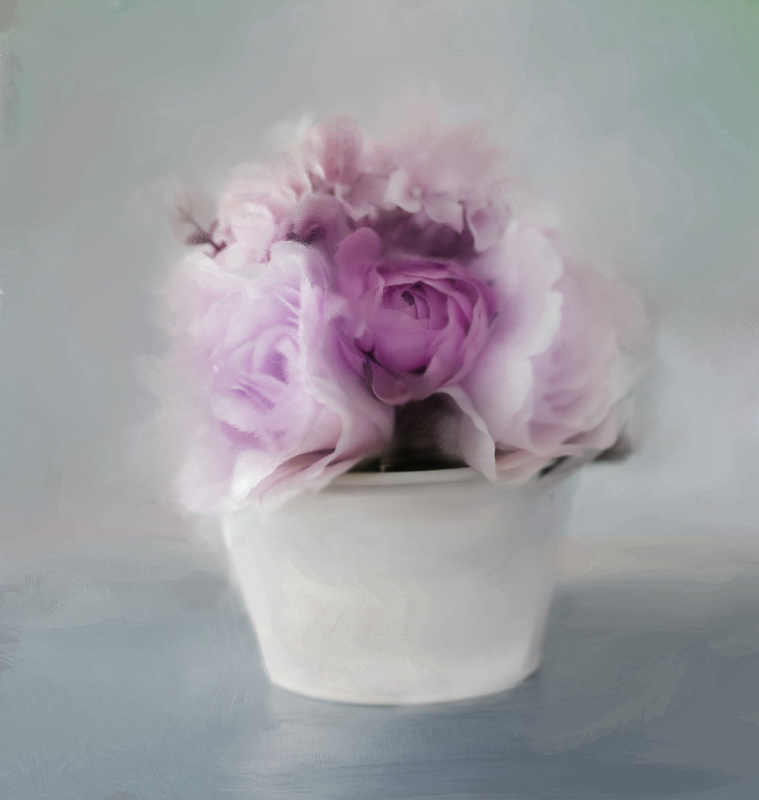 I even produced a number of painterly pictures that I was quite pleased with. However, at that time I was also learning Photoshop so something had to give – and it was the digital painting that lost out and its taken me a little while to get back to relearning digital painting again. Having come to a photographic cross roads (again !) 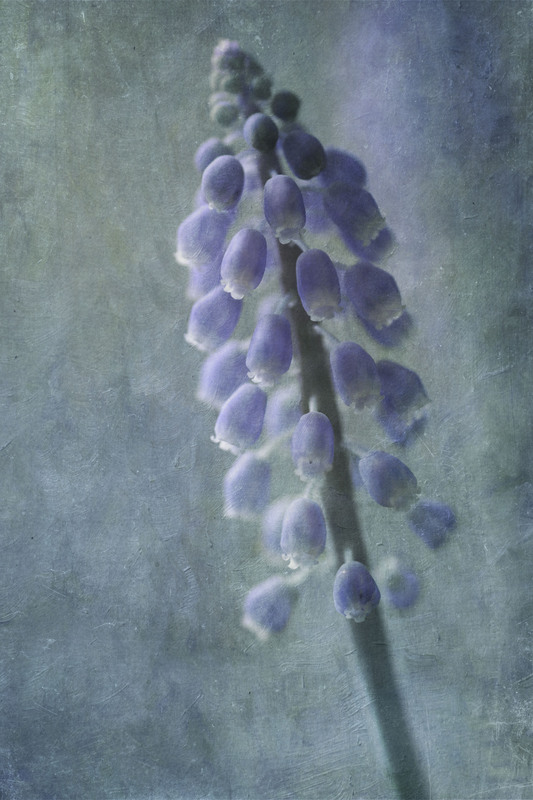 I have decided that I want to get back to producing more painterly pictures (as I say in the About introduction to this website) I really enjoy blurring the boundaries of photography and art. So I am starting again from scratch and learning digital painting all over again. Like most people, I like to learn new things…… as long as its art based and is linked to my beloved photography … So……….Wacom pen in hand, computer fired up and ready to go, large cup of steaming hot coffee on my desk….. deep breath……. off we go….. 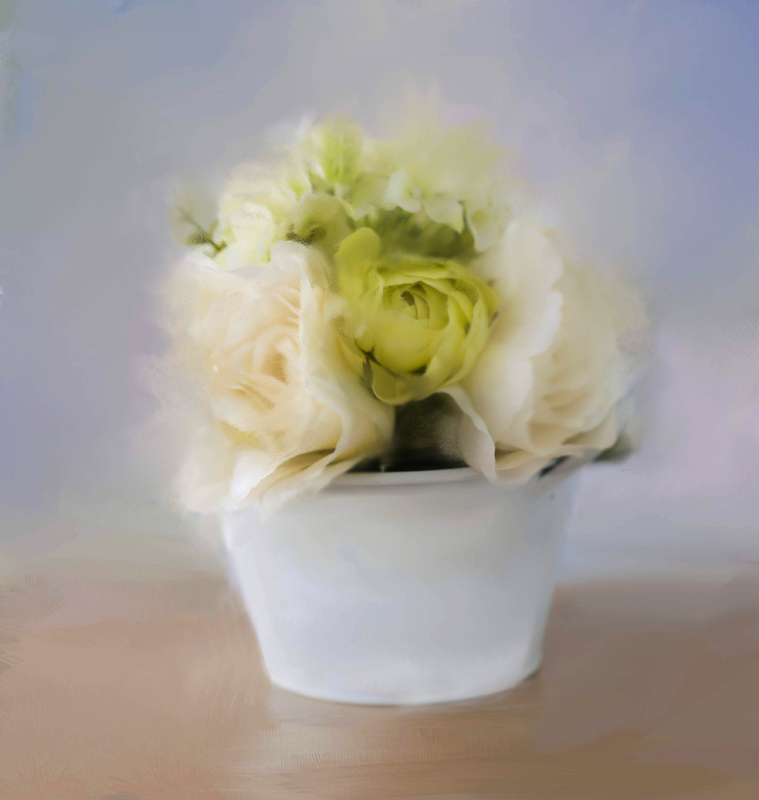 This entry was posted in Digital Painting and tagged art, Bowl of Flowers, Digital Art, Digital Painting, Flowers, Painter. Bookmark the permalink.